In 2016, Danielle Merlis created Westport’s first cello camp. The award-winning musician — who was initially inspired at Long Lots Elementary School, earned first chair honors in the Staples High orchestra, and went on to perform with Chris Brubeck and the Eagles, at venues like Lincoln Center — wanted to give back to the community that gave her so much. She tells everyone she knows about the summer experience for youngsters. One of those friends is Andrew John Kim. His a cappella group — Backtrack — recently performed at Carnegie Hall, the Beacon Theater and on Broadway. They won TV’s Steve Harvey “Sing Off” competition. Despite a busy tour schedule he takes his ensemble across the US, conducting workshops for students from elementary school through college. As Danielle thought about her enthusiastic cellists, and Andrew’s experiences with singers, they realized the time is right for another camp. When she told him about the strength of Westport’s music program — including stars like Staples graduates Justin Paul and Mia Gentile — he knew this town would be the perfect place for an a cappella summer experience. The camp they’ve designed includes vocal technique, beatboxing, ensemble skills and choreography. There’s a final performance — with a professional a cappella group. Danielle and Andrew — himself a Connecticut native — would have loved to had summer camps like these growing up. Now Westport’s got ’em both. Camp A Cappella CT: August 13-18 (10 a.m. to 3 p.m. ), for singers of all levels ages 9 to 18, at Westport’s Unitarian Church; click here for information. The Cello Camp: August 20-26 (10 a.m. to 3 p.m.), for beginning and intermediate cellists entering grades 4 through 10, at Fairfield’s Greenfield Hill Congregational Church; click here for information. At 5 years old — an age when many Westport youngsters are fascinated by whatever Disney movie is being marketed to their impressionable brains — Danielle Merlis got hooked on Yo-Yo Ma. But not just any piece by the master cellist. Over and over, she listened to “Butterfly’s Day Out.” To this day, the Westport native returns to the track for inspiration. Now though, she can actually play the piece. In elementary school, when she had to pick an instrument for orchestra, Danielle asked her mother — a musician herself — for advice. Joan talked about the cello in a special, almost magical way. Long Lots music teacher Betsy Tucker was an important influence. She instilled enthusiasm and excitement, while teaching fundamentals so thoroughly that students felt confident at the outset. Starting a string instrument can be daunting, Danielle says. Tucker made sure she enjoyed the cello, no matter how awkward she felt. 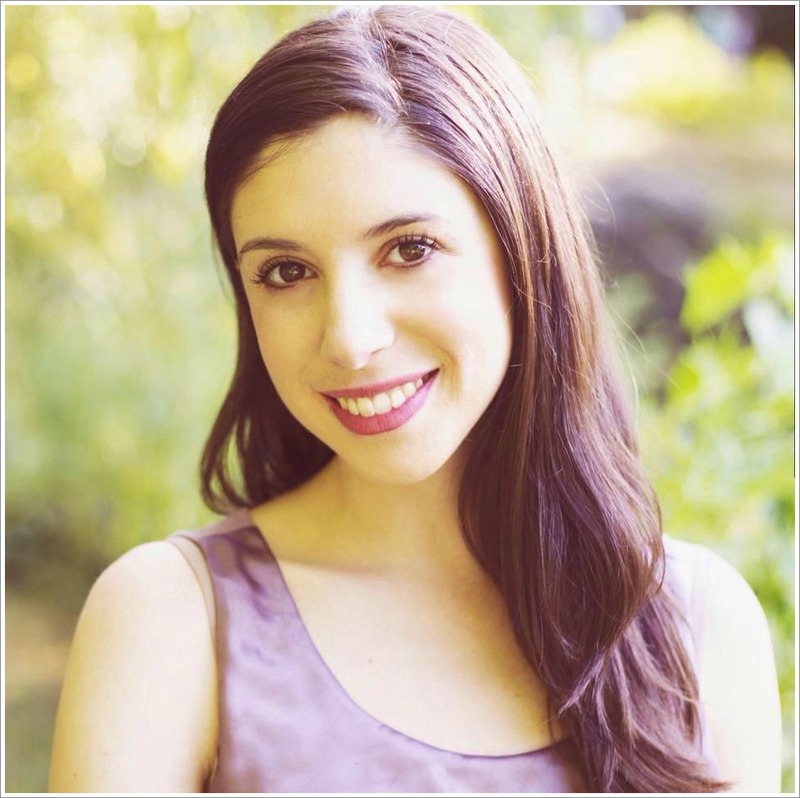 Danielle studied with local cello legend Lois Errante. She worked her way to first chair in the Staples orchestra and Norwalk Youth Symphony, winning awards throughout the state. She played in Tanglewood’s Young Artists Orchestra. While a Staples High senior, Danielle attended Manhattan School of Music Precollege. She then studied for 2 years with the renowned Matt Haimovitz, at McGill University. New York drew her back. At NYU Danielle discovered a new passion: composition. She earned her master’s at NYU’s prestigious film scoring program. She plays and composes in a range of styles, using the cello for tragedies, romantic stories and nostalgic moments. A trip to Mongolia last year led her to compose an original score for a documentary about that distant land. She scored “The Kidnapping of a Fish,” which was accepted in to the Cannes Film Festival. Right now, she’s writing genre tracks for ABC-TV. Danielle has performed with Chris Brubeck, Glenn Frey and the entire Eagles band, and in venues like Lincoln Center, the Ozawa Concert Hall, Joe’s Pub and the Provincetown Playhouse. All her experiences — particularly the importance of a strong, positive early introduction to music — come together in Danielle’s next venture. 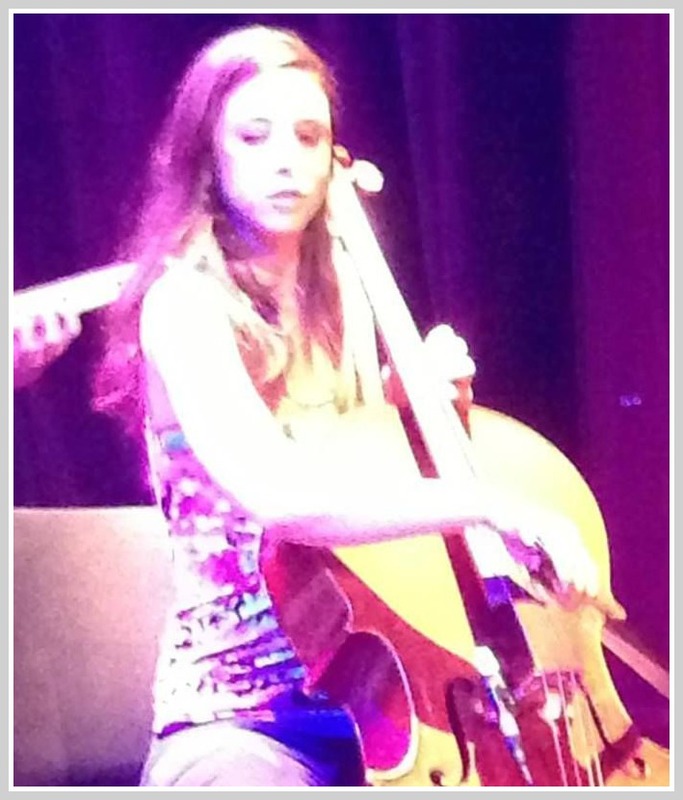 She’s started a Cello Camp (“a cellobration”) for aspiring young musicians. Danielle hopes that “cool” musical experiences — through repertoire and collaborations with musicians they might not have access to in school — can expand youngsters’ vision of the cello. “I want to give them what Betsy Tucker gave me, when I first started: tools and excitement,” Danielle explains. Who knows? Perhaps one of them — or their teacher — is the next Yo-Yo Ma.